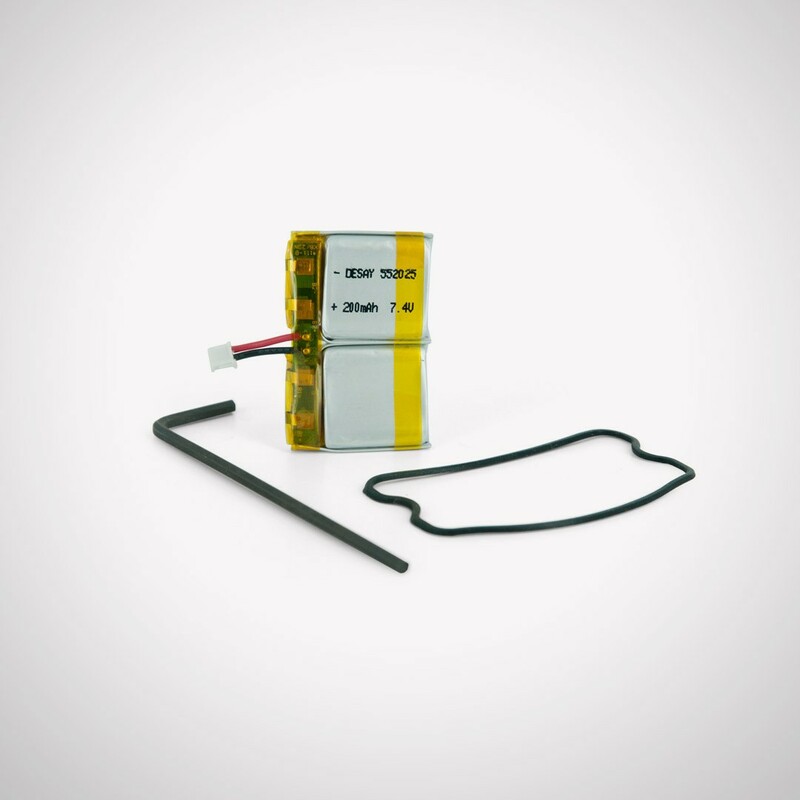 This Receiver Battery Kit includes everything you need to replace the rechargeable battery in your SR-300 series Collar Receiver. Determine compatibility by checking the model number on your Collar Receiver. This battery fits model number SDT00-12490.